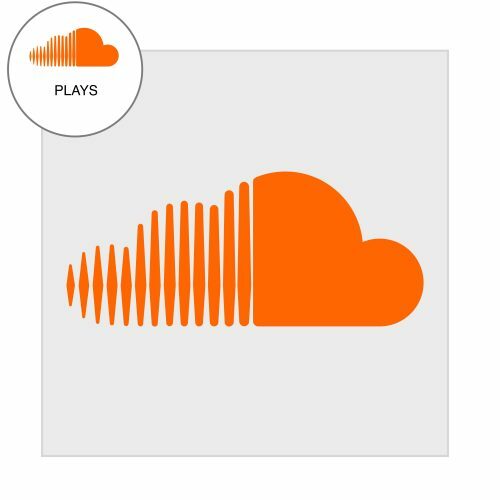 Give your tracks the soundcloud promotion it deserves! Get more soundcloud reposts, soundcloud likes, soundcloud followers, soundcloud comments and soundcloud plays. City2City PR has helped thousands of artists, musicians and producers with their soundcloud promotion. We use our proven track record to attract 1000’s of soundcloud plays to boost your track, we can also give you a guaranteed amount of soundcloud reposts, soundcloud likes, soundcloud comments and soundcloud followers.